Lewis Communications is featured in the March/April 2015 issue of Communication Arts, the industry “Bible” for visual communications. The issue, Interactive Annual 21, hits newsstands on March 9. 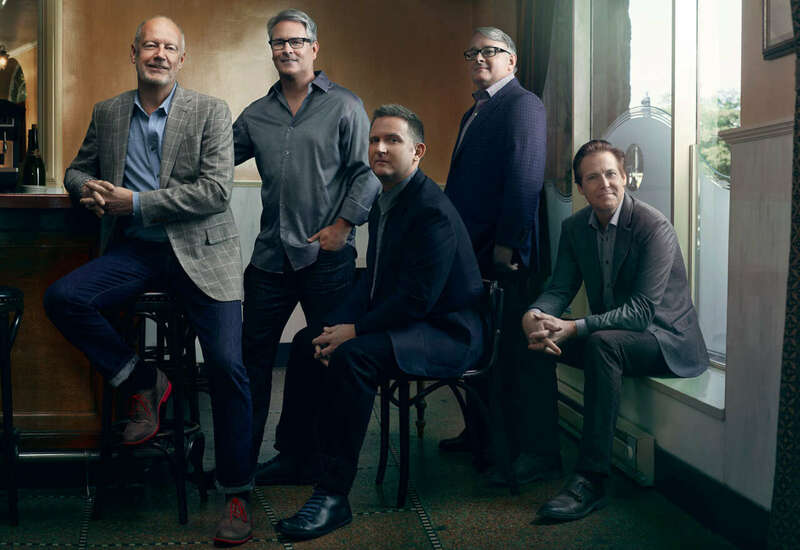 Alabama-based branding firm Lewis Communications features in an in-depth profile in the March/April 2015 issue of Communication Arts, the world’s largest, most esteemed publication for the creative communications industry. 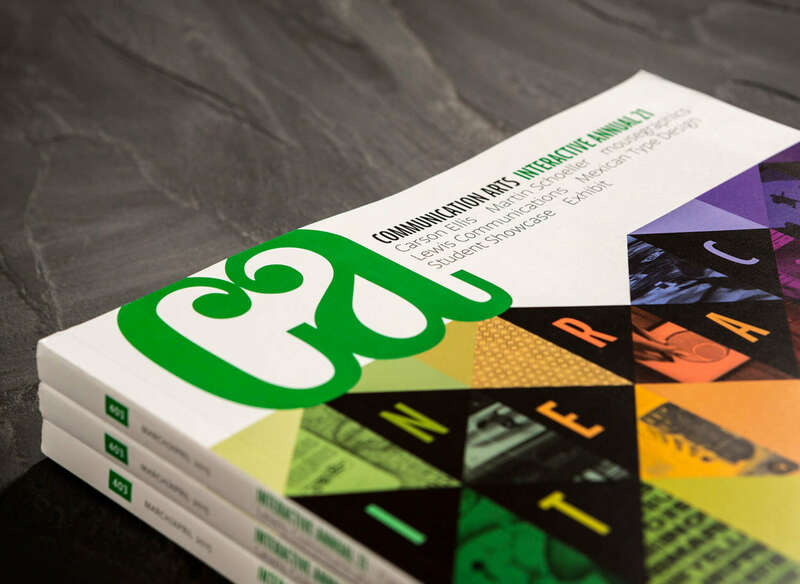 For decades, “CA” — as it's more commonly referred to in the industry — has been a source of inspiration for its readership, an international audience comprised of graphic designers, interactive designers, creative and art directors, multimedia professionals, photographers and illustrators. It is considered the industry “Bible” for visual communications. Lewis is one of only four agencies internationally to be profiled this year, and only the second Alabama creative firm to be featured in CA over the magazine’s 56-year history. 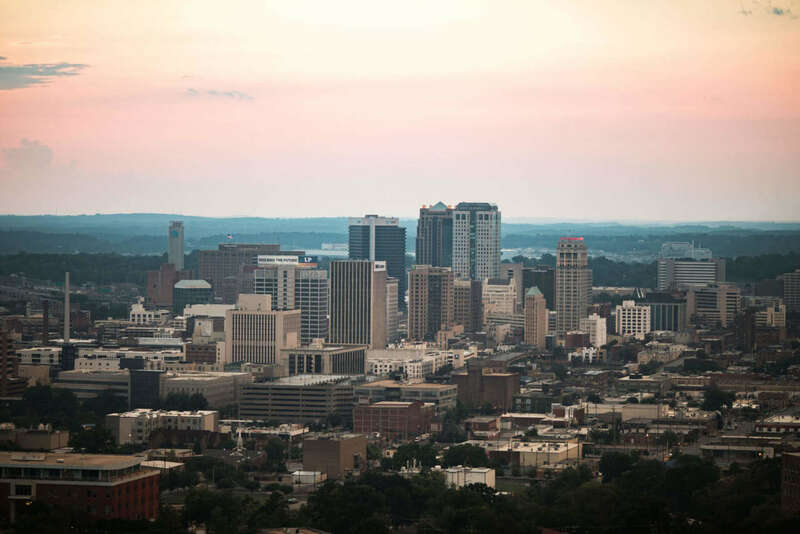 The agency, which began in Mobile in 1951, now has more than 100 staff at offices in Birmingham, Mobile and Nashville, and a client base that spans the U.S. The article follows the growth of Lewis and highlights the firm’s approach to advertising and design. The Communication Arts profile follows weeks after Lewis received Platinum, Gold, and Silver awards from Graphis, an international journal of visual communications, which previously named Lewis as one of the top 15 creative firms nationally. The award-winning work for Tiffin Motorhomes based in Red Bay, Alabama, EnergyLogic in Antioch, Tennessee, and Auto & Truck Services in Birmingham, Alabama, were featured in the Graphis 2015 Advertising Annual. 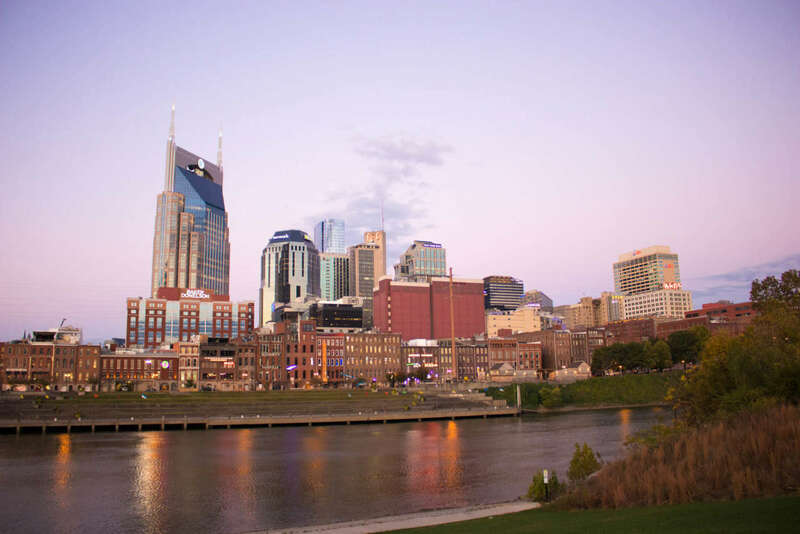 At February’s American Advertising Awards in Nashville, Lewis’ Laura Powers was named Copywriter of the Year, and the agency also received Best of Show—Broadcast for Vanderbilt Children’s Hospital's TV spots and the Judges’ Choice Award for a Goo Goo Cluster poster campaign, in addition to 10 Gold and 33 Silver ADDY awards. At the Birmingham American Advertising Awards, Lewis photographer Jeff Williams was named Photographer of the Year for the third time since 2012, and the agency brought home 8 Gold and 26 Silver ADDY awards — more than any other Birmingham agency. Work from the Mobile office of Lewis also earned several Gold and Silver ADDY awards at the Mobile Bay awards event in February. 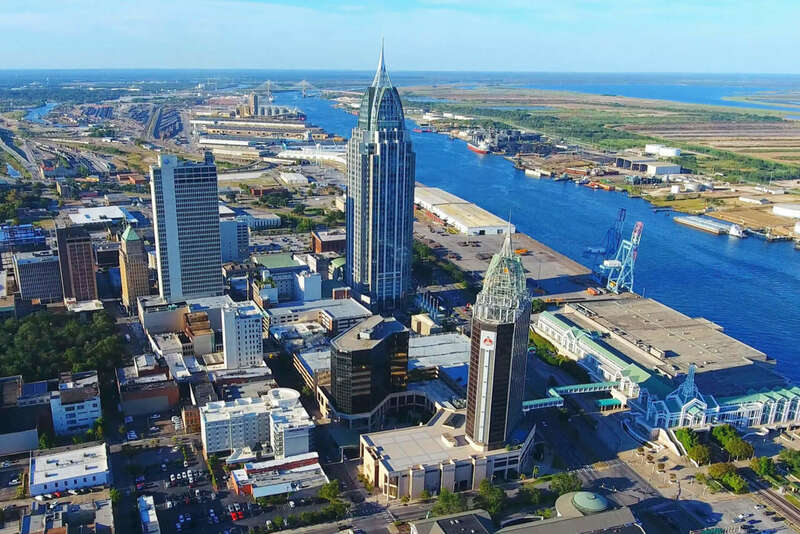 The Birmingham office of Lewis will soon move from their suburban Inverness location to downtown Birmingham, into a renovated building at the corner of Richard Arrington Jr. Boulevard North and First Avenue North. The staff team of more than 55 is on schedule to move into the building this fall after renovations are complete. Communication Arts Interactive Annual 21, the magazine’s March/April 2015 edition, hits newsstands the beginning of March. Subscribers to the magazine can access the article and view selected broadcast work at commarts.com or through an exclusive iPad app.